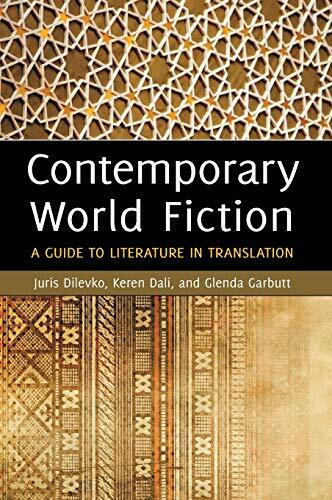 This much-needed guide to translated literature offers readers the opportunity to hear from, learn about, and perhaps better understand our shrinking world from the perspective of insiders from many cultures and traditions. What people in North America learn about other cultures and countries is often filtered through Western perspectives and sensibilities. One way to get beyond that sometimes-one-dimensional view is to sample stories of other countries and cultures as told by people who live in those lands and speak their languages.